PCB Removal is the process to prevent migration of contamination to other components, and locations. Depending on its condition, and concentration of the PCB product will depend on how removal methods, and disposal will be utilized. 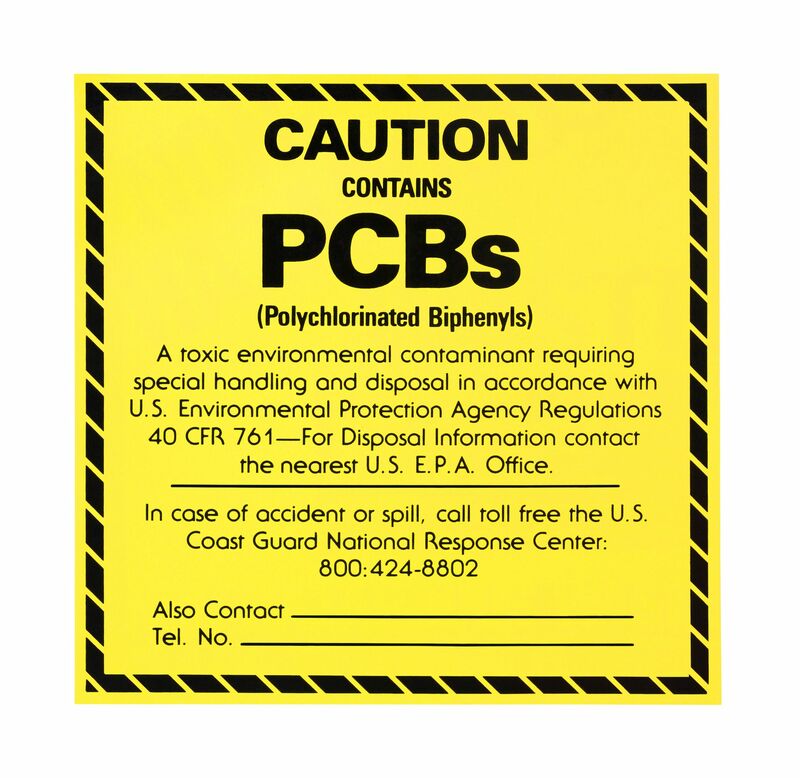 PCBs belong to a broad family of man-made organic chemicals known as chlorinated hydrocarbons. PCBs were domestically manufactured from 1929 until their manufacture was banned in 1979. They have a range of toxicity and vary in consistency from thin, light-colored liquids to yellow or black waxy solids. Due to their non-flammability, chemical stability, high boiling point, and electrical insulating properties, PCBs were used in hundreds of industrial and commercial applications including electrical, heat transfer, and hydraulic equipment; as plasticizers in paints, plastics, and rubber products; in pigments, dyes, and carbonless copy paper; and many other industrial applications. The PCBs used in these products were chemical mixtures made up of a variety of individual chlorinated biphenyl components, known as congeners. Most commercial PCB mixtures are known in the United States by their industrial trade names. The most common trade name is Aroclor. PCB removal services and company in Providence Rhode Island. Removal is done for transformers, capacitors, used oil and oil based paint. PCB’s is hazardous waste.